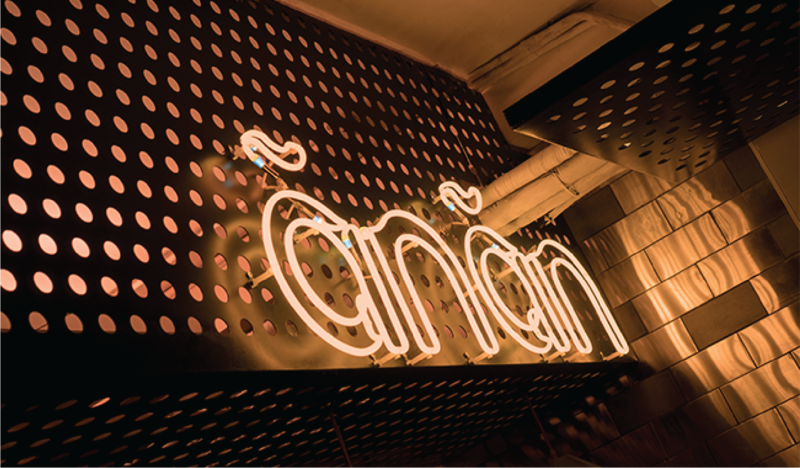 The name of the restaurant is ănăn, which means ‘eat eat’. It is located in Chợ Cũ along Tôn Thất Đạm Street, a wet market right in the center of bustling Saigon. 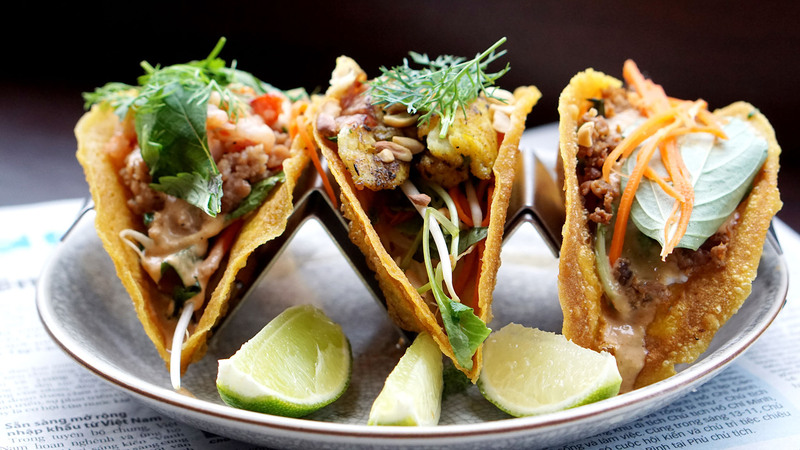 We specialize in street food-inspired dishes created by the award-winning chef Peter Cuong Franklin. 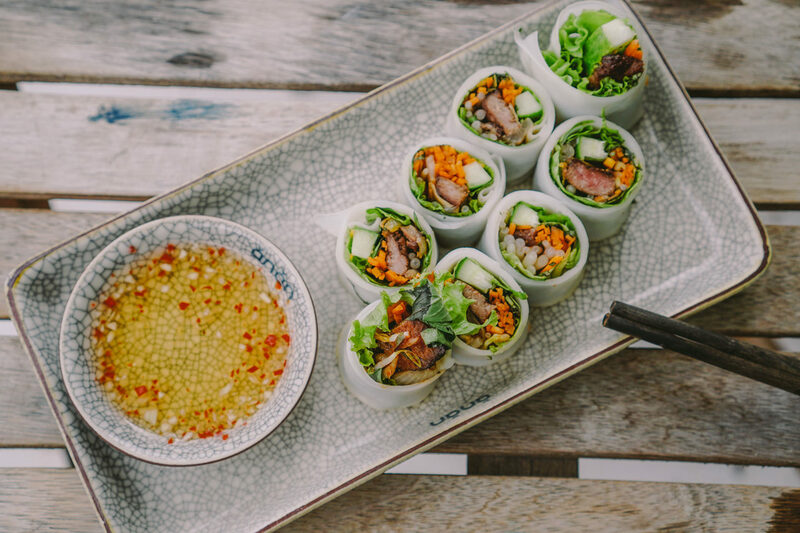 Chef Peter’s creative new Vietnamese cuisine reflects his vision of a Vietnam that is deeply respectful of its history and traditions yet progressive and international in its outlook. He takes inspiration from the country’s vibrant food culture and uses fresh ingredients often sourced from local markets while incorporating French culinary techniques. The result is a focused menu of deeply flavorsome dishes. 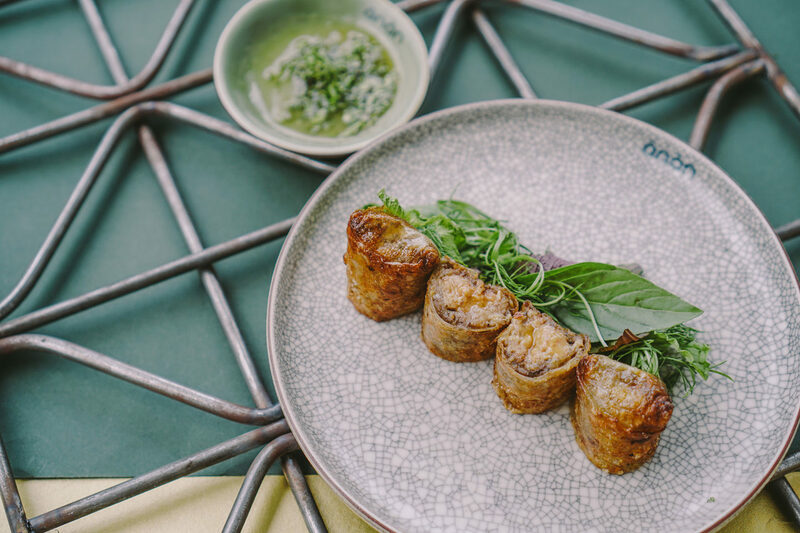 Chef Peter Cuong Franklin is a pioneer of modern Vietnamese and Asian cuisine. Peter has traveled extensively in Asia, learning local recipes and techniques from traditional restaurants and street vendors. 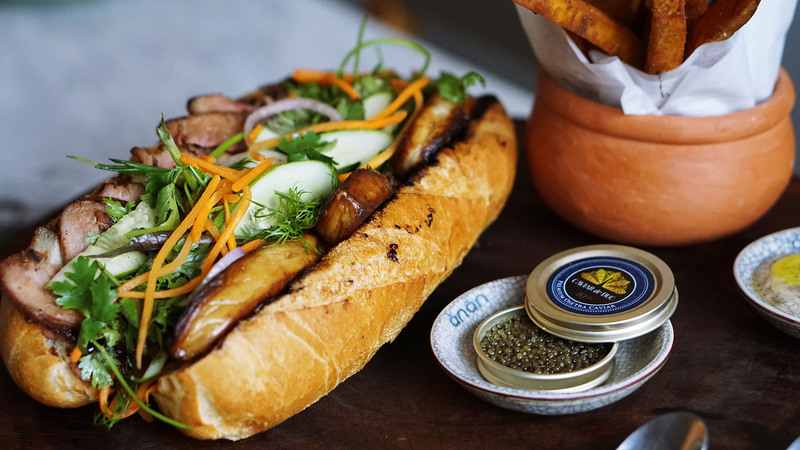 By focusing on vibrant Southeast Asian flavors and market-fresh ingredients—and using his French culinary skills to combine them—Peter connects traditional cuisine with modern techniques and approaches to presentation. He was formerly the chef and founder of Viet Kitchen and the founding chef of Chôm Chôm, both in Hong Kong. 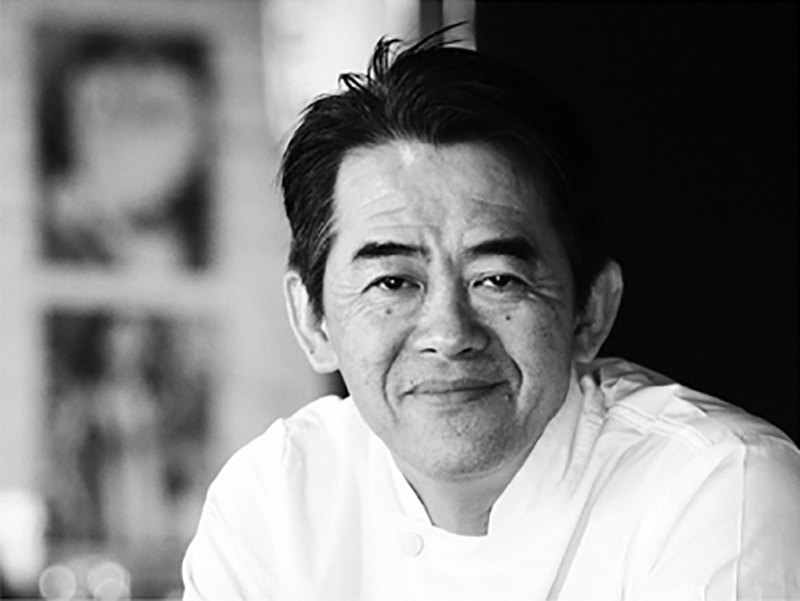 Peter and his restaurants have been recognized with multiple awards and citations, including: CNN International for Hong Kong’s Best New Restaurants (2016), Foodie Forks Award for Best Casual Restaurant (2016) and Chef of the Year (2014) and last but not least, beating out some of the city’s best restaurants in the contest for Best Fried Chicken in Hong Kong (2016). Peter is the chef and founder of ănăn Saigon. Chợ Cũ Tôn Thất Đạm is of one of the oldest wet markets in Saigon. Despite the open market’s humble and dilapidated exterior, many of the vendors at Chợ Cũ have been here for generations and are known to provide some of best and highest-quality herbs, fruits, vegetables, meats and other products in the city. Based directly in the middle old the market, Anan reflects a vision of the new Saigon by connecting the traditional street market with quality ingredients, modern presentation and cooking techniques. Please fill the form and click Submit Booking Request. We are open 5PM to Late, Tuesday to Sunday. Please fill the form and click Submit Booking Request. 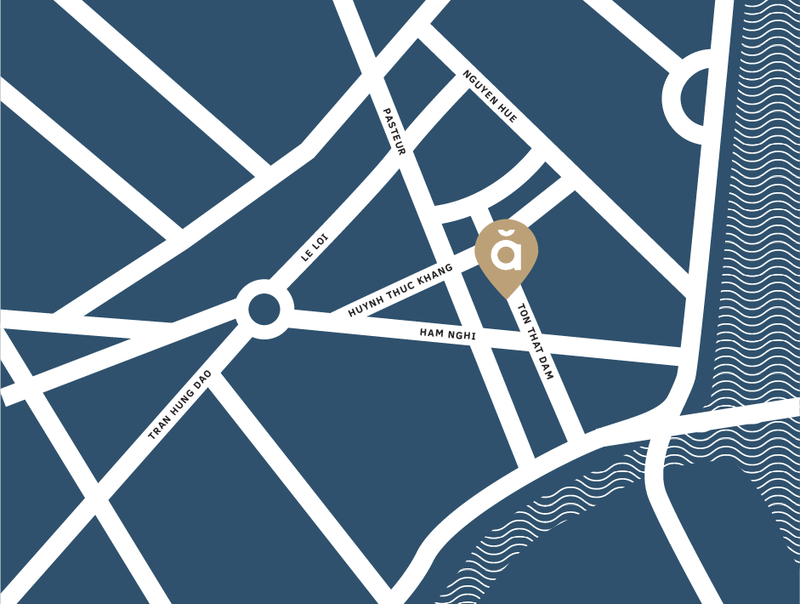 We are open 5PM to Late, Tuesday to Sunday. Closed Monday. 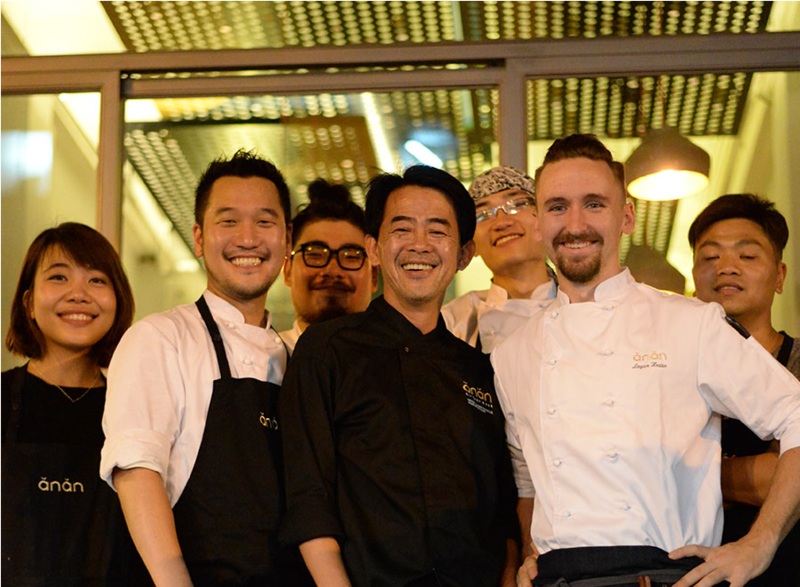 We are always on the lookout for good chefs, bartenders and staff to join our team.